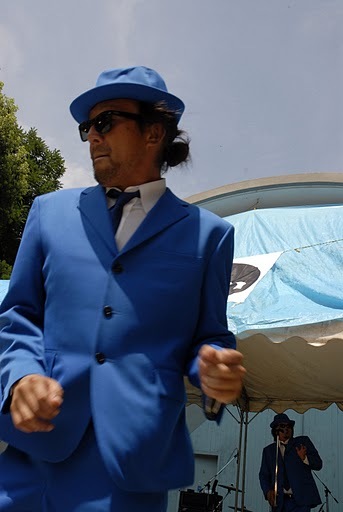 Soul I Scream !! 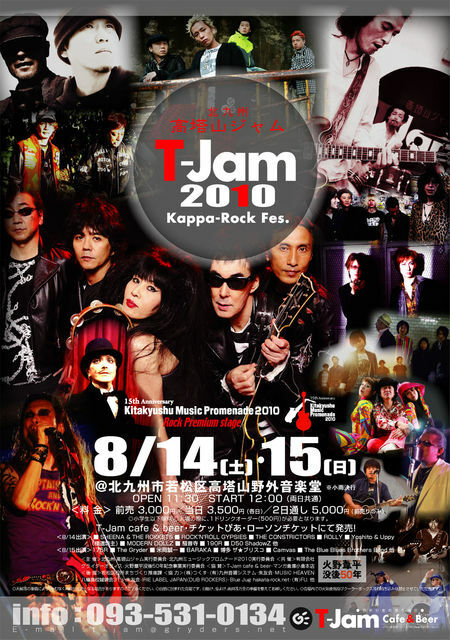 北九州　高塔山　T-JAM 2010 -Kappa Rock Fes.- TIME TABLE決定!! 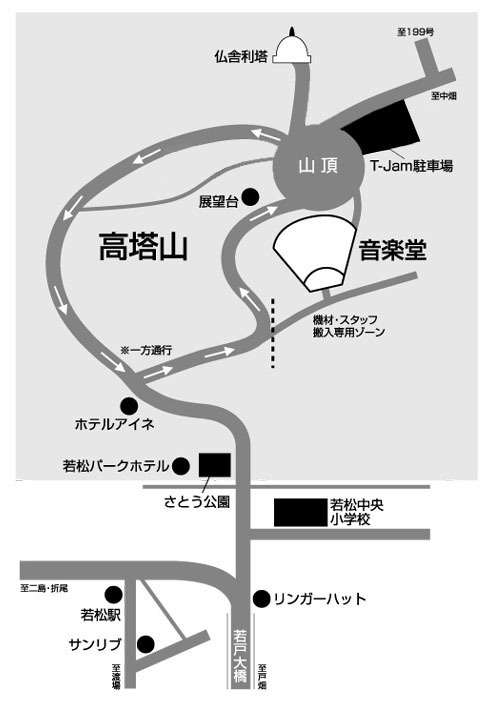 北九州　高塔山　T-JAM 2010 -Kappa Rock Fes.- TIME TABLE決定! !